Join Training Chair Robbie Fisher as he talks with Illinois Peer Support member, Colleen Murphy. Colleen is the wife of a firefighter in the Chicago suburbs. She talks from her personal lessons learned on how the job impacts those at home. The F.O.O.L.S. E-board first heard Colleen speak at the Rosecrance Symposium this past September. The Fraternal Order of Leatherheads Society (F.O.O.L.S.) 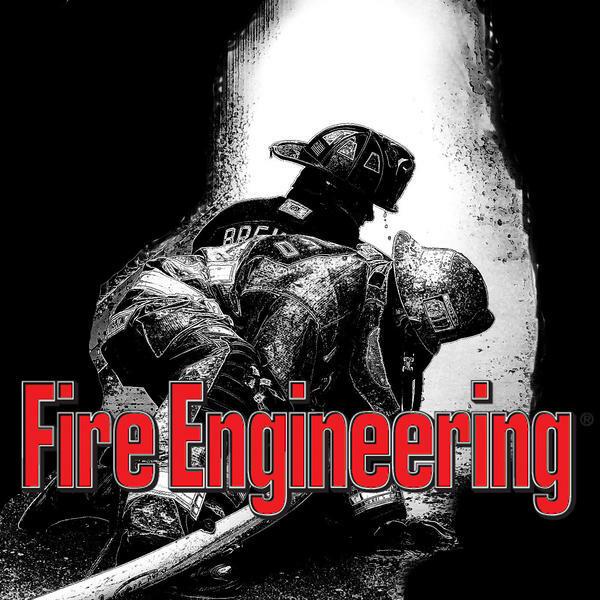 is an organization dedicated to the camaraderie and brotherhood forged between firefighters. The F.O.O.L.S. provide real fire training for real firefighters and feel it is their duty to keep their brothers and sisters in the fire service as safe as possible on the fireground.